The A Final of the Senior Fenland League provided a nail biting, heart racing spectacle by the March Marlins Swimming team at the weekend. At the Newmarket Open Meet last weekend, swimmers achieved 43 personal bests. Attached are accepted entries for the Fenland Open Meet. Jess is Top Girl at Cambridge Grand Prix meet. Marlins Seniors and Masters win 12 medals at Sudbury Valentines Open Meet. Please help us collect as many vouchers as possible. Marlins were invited to compete at COPS first Mini Gala for 8 to 11 year olds. Details of next years Cambs County Champs have now been released. Today Harry Copeman did a 5 mile sponsored swim for Meningitis Research Foundation. George Campbell is getting a makeover - Confirmed !! It has been confirmed by FDC that the George Campbell is to get an £850,000 makeover, thanks to the National Lottery. March Marlins swimmers dodged the electric thunderstorms to complete the Open Water Championships held in Norwich. Please be aware there is reduced training over the holiday period. Following on from the success of the County Developments a number of Marlins swimmers have been selected to swim for the County at the 3 Counties Gala. At the recent Cambs Developments our swimmers had their best ever results there. For this years Richard Shaw memorial gala March Marlins entered 2 teams too compete against Ely, Chatteris and Huntingdon. The 17th Fenland Open Meet was held on Sunday and was organised between March Marlins and Chatteris Kingfishers. West Norfolk Open Meet was attended by eight Marlin swimmers, achieving 21 new PB’s. Mildenhall was a novice gala for 8 to 11 year-olds with many swimmers competing for the first time. 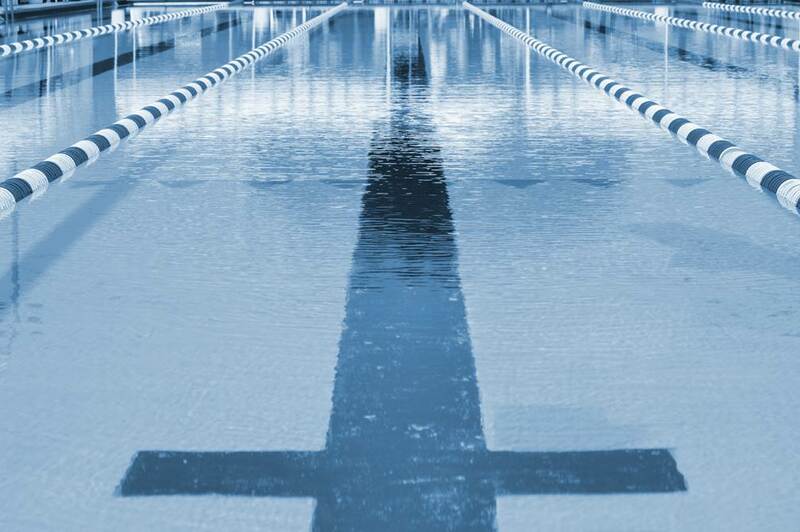 The recent communication from Arena and FINA regarding the banning of certain models of Arena Power skin Carbon-Pro swimsuits will not affect entrants to the forthcoming BAGCATS. Any swimmer in possession of one of the banned suits will still be able to compete in it. Martyn Fresher washed aside the opposition at the Nottingham Masters Open Meet last weekend. March Marlins have been in action over the past 3 weekends in the Cambs Counties. Mollie Allen competed at her first Regional Championships on Sat Dec 1st in which she swam a life time best and got a County record. For the second time this month March Marlins claimed gala success, this time winning the C-Class JFL final, beating teams from First Strokes, Grantham, St Neots and Huntingdon. Marlins definitely saved the best till last with an outstanding 29 PB’s, including 17 1st places, 9 2nd places and 9 3rd places out of 43 races. On the hottest day of the year so far Tesco March kindly allowed March Marlins to organise a bag pack in their store. Please come and visit our stand at the March Summer Festival 'Pop in the Park' from 08.30 to 17.45 on Saturday 9th June.